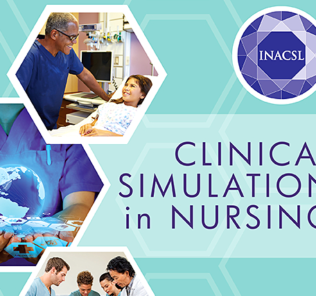 Fantastic news Sim Champs, after many years of development the International Nursing Association for Clinical Simulation and Learning (INACSL) has unveiled the first major standard for best simulation practices in the category of Operations! The Operations Standard is a component of the multi-part Standards for Best Practice, published in the Clinical Simulation in Nursing. 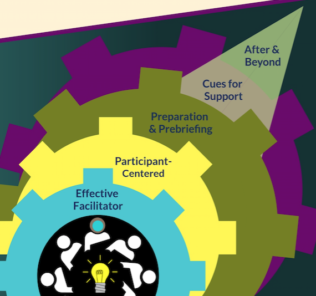 Check out the new infographics from INACSL on the standards starting with Simulation Design. 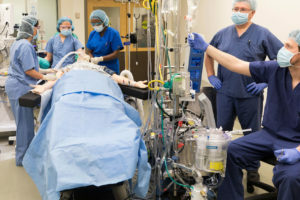 The standard suggests to healthcare programs that “all simulation-based education programs require systems and infrastructure to support and maintain operations.” This standard is crucial for the short and long success of any educational or training program engaging in professional healthcare simulation, because it demonstrates the need to high-level administrators that a consistent team supported by ongoing budget line items is required to continue to provide high quality learning engagements. Below is the background, but you can find this and the other Standards for free from the INACSL website. 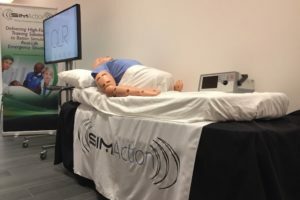 Simulation operations encompass the infrastructure, people, and processes necessary for implementation of an effective and efficient simulation-based education (SBE) program. The interactions of these pieces must form a system that integrates with larger educational and health care entities to realize the goals of SBE. SBE is no longer an adjunct to health care training and/or professional development programs but an all-inclusive integrated program requiring business acumen and technically knowledgeable personnel that serve as team members providing leadership and support in the delivery of SBE. 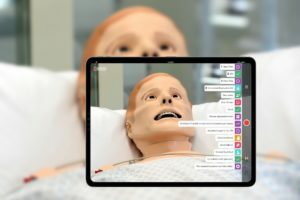 The required knowledge, skills, and attributes to implement evidence-based best practices for simulation experiences are evolving rapidly. These skills may be possessed by an individual or shared among a team. Specialists with business, education, and technical skills promote growth, sustainability, fidelity, and achievement of goals and outcomes. The need for defining simulation operations goes beyond any role or title. Successful simulation operations are curated as dynamic collaborations among leaders, educators, learners, and adaptive relationships between departments.  SBE operations begin with a strategic plan which creates the structure and defines the function for a SBE program. The guiding principle of this plan aligns with the program mission. The needs of the SBE program’s stakeholders are supported by this strategic plan. A complete strategic plan has realistic goals and fits within the organization’s capacity for implementation. This plan also provides a foundation from which progress can be measured and establishes a mechanism for informing change when needed. This document creates a shared understanding that outlines the beginning state, desired outcomes, activities to meet those outcomes, and evaluation metrics to document outcomes of the SBE program. Personnel and financial resources are also an integral part of SBE programs. 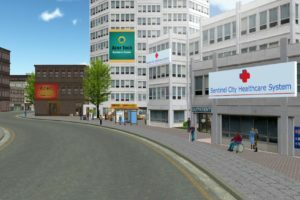 The largest barriers to growth in simulation centers worldwide is lack of financial support and technical (operations) staff. 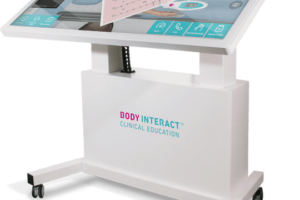 The National Council of State Boards of Nursing study found that dedicated, trained simulation personnel are necessary to ensure consistent and reproducible SBE outcomes. 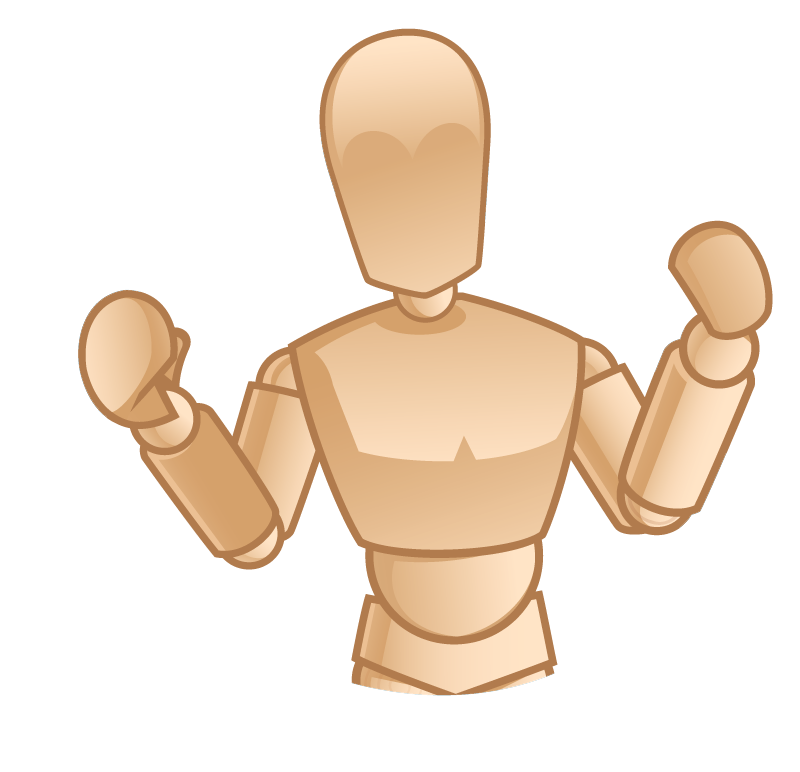 With formal simulation education beginning to materialize, it is necessary to recognize formal simulation education and training as the preferred requirement for hire; however, personnel with on-the-job training and relevant prior experience can be substituted when competency and proficiency can be demonstrated. The SBE program must also budget for, and use, appropriate fidelity, space, equipment, resources, and the expertise necessary to operate and meet all facets of the program. The SBE budget and human resource requirements must foster and support expertise and professional development of SBE personnel. Proficiency, competency, and expertise in SBE pedagogy leads to improved outcomes in the regional and/or global delivery of health care.Well designed SBE programs require a large investment of money, resources and time, often with limited capacity to yield equal immediate monetary return on investment. Ultimately, the goal is improved competency metrics among novice learners, clinicians transitioning to practice, licensed clinicians engaging in continuing education, and a positive effect on patient outcomes. As the evolution of SBE programs continues, administration, education, coordination, and technical implementation must be addressed. Written policies and procedures will define role delineation, job requirements, accountability, safety, contingency, effectiveness, and efficiency, while intentional systems integration will bring together multiple potentially disparate groups to achieve a common goal for a SBE program. These processes are continually evolving, requiring management and business knowledge to successfully support the needs of the SBE program, key stakeholders, and affected health care systems. Potential consequences of not following this standard place programs at risk of not achieving SBE strategic goals and objectives. If expertise is not efficiently used or not accurately recognized, programs may fail to create an effective and efficient SBE program. If fiscal appropriations cannot meet the strategic needs of the SBE program, sustainability will also be at risk and/or growth stifled. 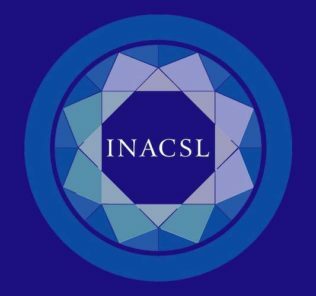 Read and download all the Standards on the INACSL website!